and install the silicone washers provided with your CISS. **The Small Plugs (Tanks Plugs) need to be left open at all times after you install the system. Please Note: Do not head clean the printer head more than 3 times. Print the test tool page after the use of the cleaner liquid would be the best option. 1. Keep out of reach of children. Seek medical advice if taken. 2. Avoid exposure to direct the sunshine and don’t keep it at high or freezing temperatures. 3. Avoid Knocks and bumps. 4. 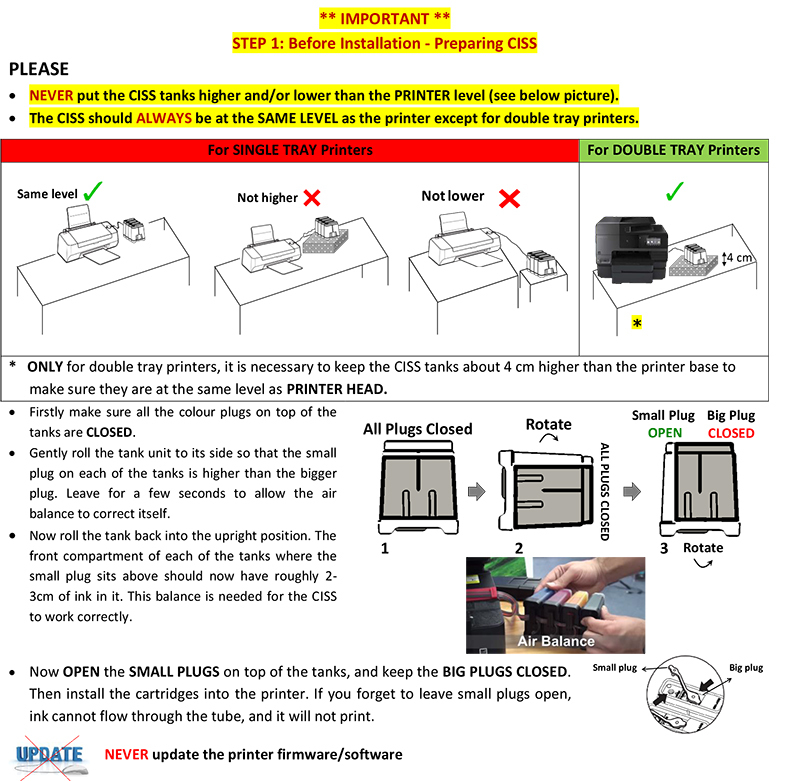 Please avoid taking out the cartridges after installing the CISS ink system, where possible. 5. This product is designed to operate within 10-40 degrees Celsius. 6. The CISS ink system has passed strict compatibility checks, so we suggest using our ink and cartridges to maintain the printer quality. 7. Mixing two different brands of ink into the CISS is not recommended. 8. Keep the tank and printer at the same level. Do not place the tanks higher or lower than their printer. 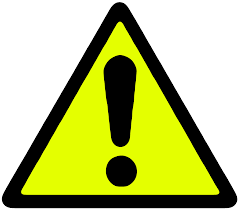 9.We can not cover the new update Firmware for the chipset. Please never Update your Firmware. 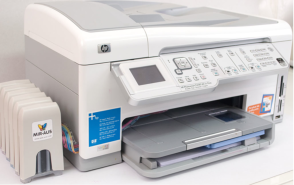 For MX726, MX926 & MX920, It's recommended to raise the position of the external tank by 3 cm higher than the table (NOT the printer) for optimum performance.